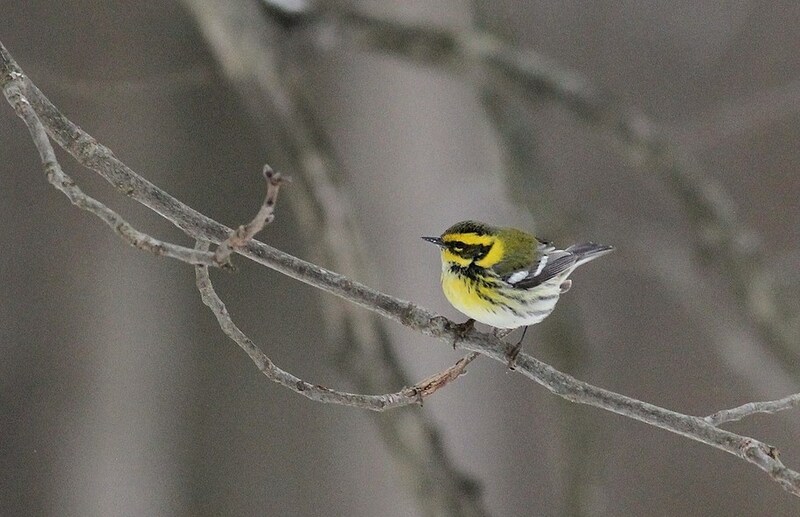 This Townsend’s Warbler was seen by many birders after being reported by Dr. Green when he saw it at his feeders. This is the 4th record for Pennsylvania and the first for Cumberland County. Vern Gauthier spotted this Ash-throated Flycatcher as he was walking up the steps to his house, when it flew out of a bush and perch on a nearby wire. 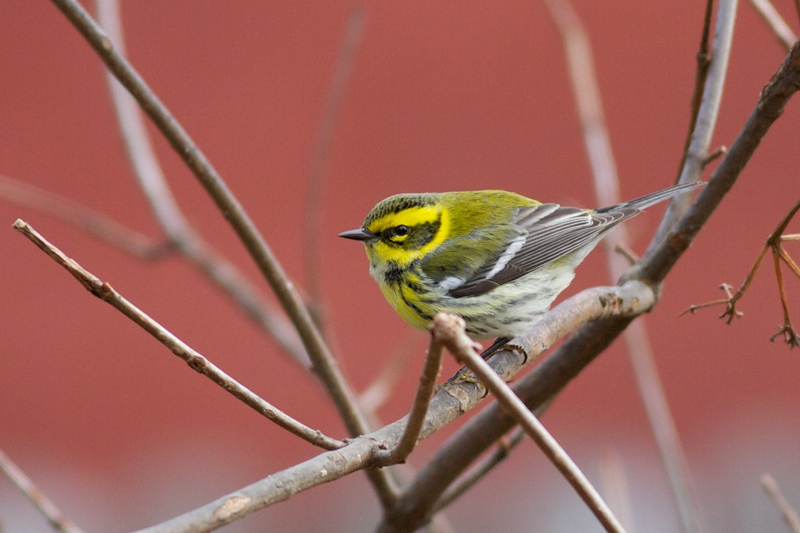 Several birders were able to refind it and Dale Gearhart took the photos below. This is the 5th record for Pennsylvania and the 1st for Cumberland County. Observer(s): Vern Gauthier et al. This White Ibis was found along the Susquehanna River at West Fairview, Cumberland/Dauphin, and was seen by many birders from 11-28 August 2011. Another of a large influx of immature White Ibis in the state in 2011. Note: All records listed here have been accepted by PORC and published in their Annual Report unless otherwise noted. All records are listed in reverse chronological order. Upper Mifflin Township, Cumberland County; June 6, 2010. Photos by Jeffery Davis. Near Gettysburg, Adams County; February 28, 2007. Photos by Bob Moul. Near Gettysburg, Adams County; May 4, 1997. Photos by Michael Fialkovich. Loggerhead Shrike — Upper Mifflin Township, Cumberland County; June 6, 2010. Photos by Jeffery Davis. This bird was found by Deb Siefken on June 2nd. Note the black mask going over the eye and the shrike-like bill, shorter and less hooked than a Northern Shrike’s. Loggerhead Shrike — near Gettysburg, Adams County; February 28, 2007. Photos by Bob Moul. Note the black mask going over the eye and the shrike-like bill, shorter and less hooked than a Northern Shrike’s. More photos of this bird can be found on Bob Moul’s website. Loggerhead Shrike — near Gettysburg, Adams County; May 4, 1997. Photos by Michael Fialkovich. Photographed over Newburg, Cumberland, 30 April 2011 by Andrew Markel. 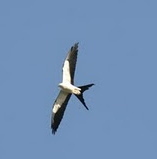 With the exception of 2010, this species has been recorded annually.